We think this woman is amazing – and we’d kindly ask you to vote in a ’30 second’ poll that will give her National recognition. Watch the video of her amazing cottage (link below), and please, take a few seconds to vote. 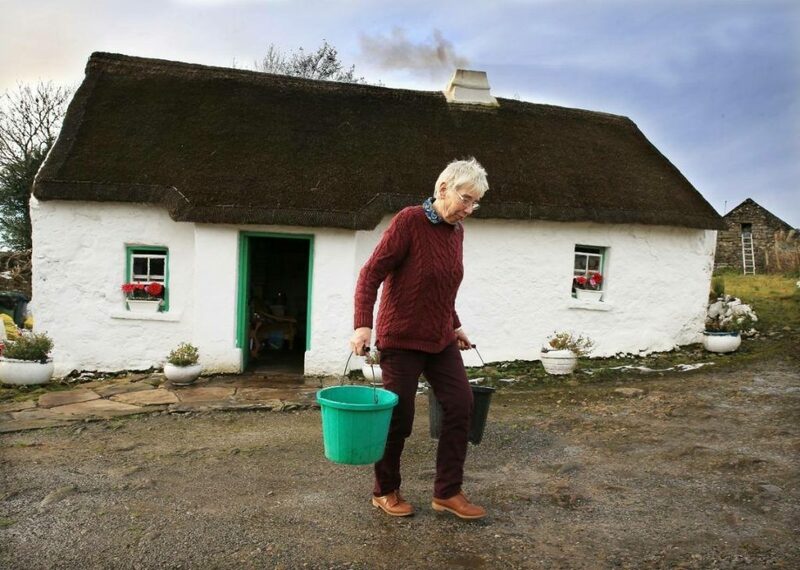 UTT recommended a friend (without her knowledge) for a ‘Heritage Angel’ award – Margaret Gallagher lives in a wonderful, traditional cottage in Fermanagh NI – without electric or running water, and is forever inviting schools groups, or anyone interested, to see her traditional way of life. 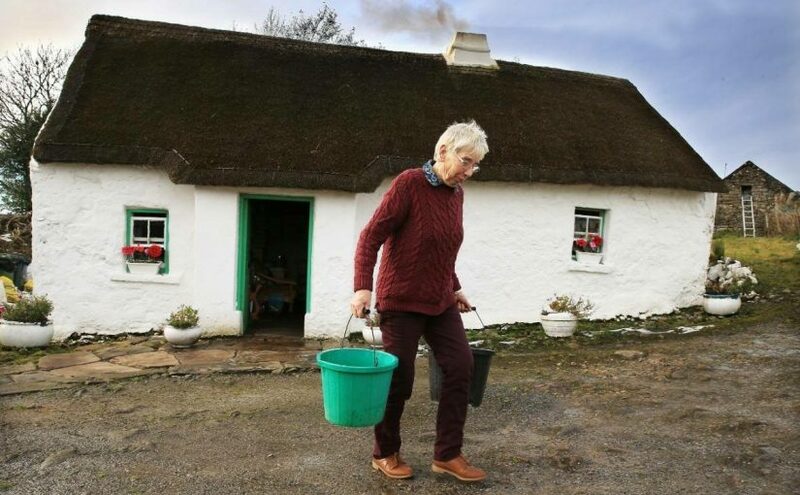 She’s still living in the same cottage where she was born in 1942 – making her 76. She’s spent 50 years fighting to protect vernacular buildings, and educating others about rural life. One vote per email address via that link. She’s a remarkable, humble woman, and we think she deserves National recognition for her work.